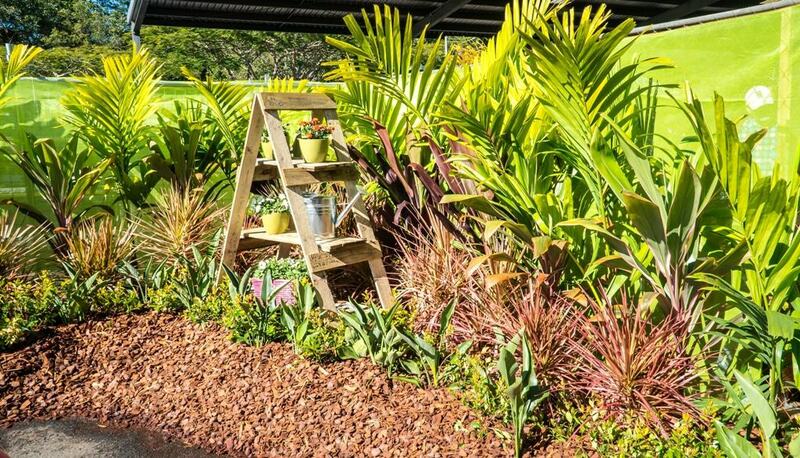 The Queensland Garden Expo is one of the largest expos in Australia which attracts over 34,000 visitors and over 360 exhibitors each year. 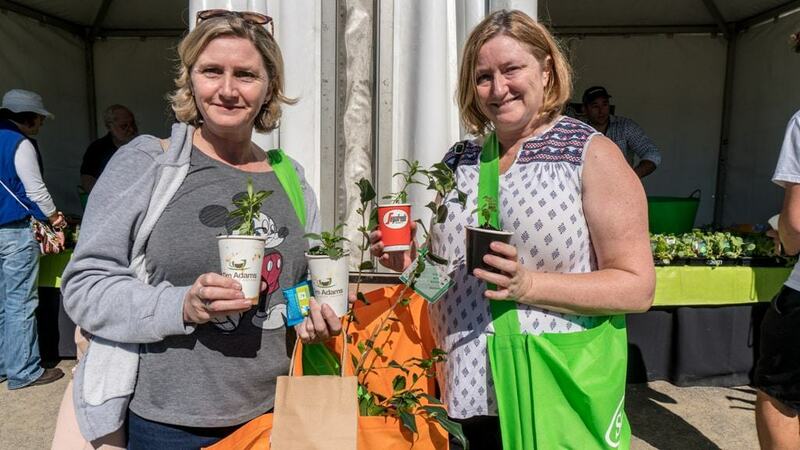 The expo boasts different varieties of plants as well as gardening experts who will give information and advice about gardening, landscaping, botany and the newest gardening tools and techniques. 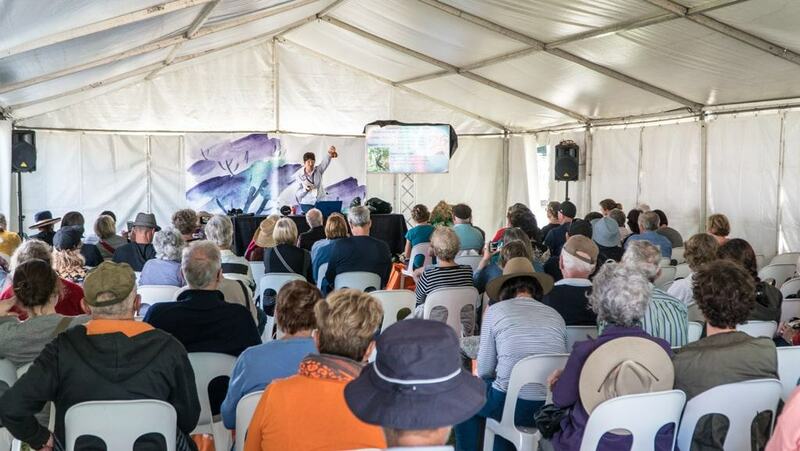 The Queensland Garden Expo will run 3 days of lectures and demonstrations where visitors can sit down at one of the eight live stages and learn more about a variety of gardening topics. There will also be question and answer sessions each day with a panel of gardening experts where you can have your tricky gardening questions answered. 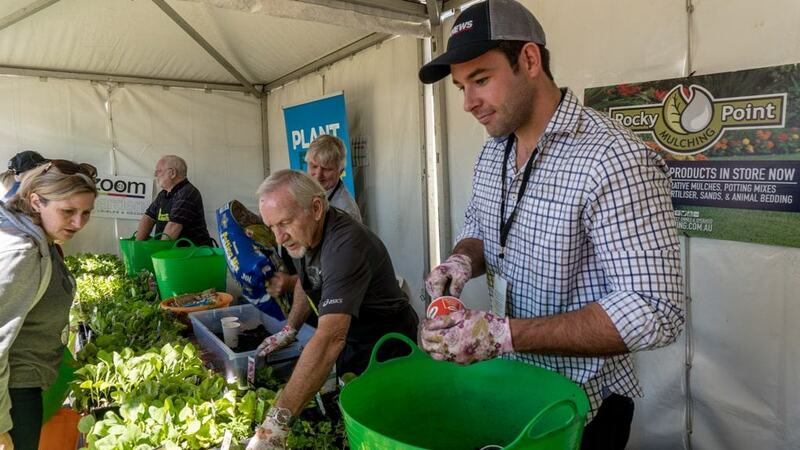 If you have a particularly difficult gardening question, then stop by the Plant Clinic where you can get specialised help with your plant problem. This is a free service which is included in the price of your ticket. 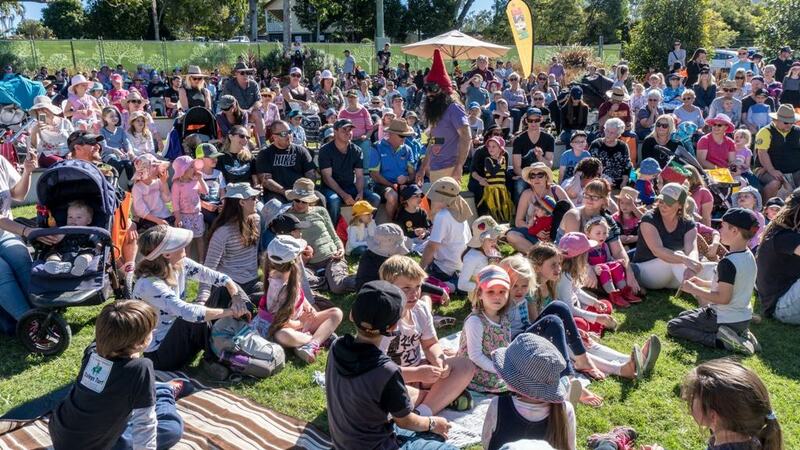 Kids under 15 get in FREE to this event, so bring them along as there are heaps of activities for kids with many interactive displays including a kids garden patch as well as a playground on site. Unfortunately, dogs are not permitted inside the expo. 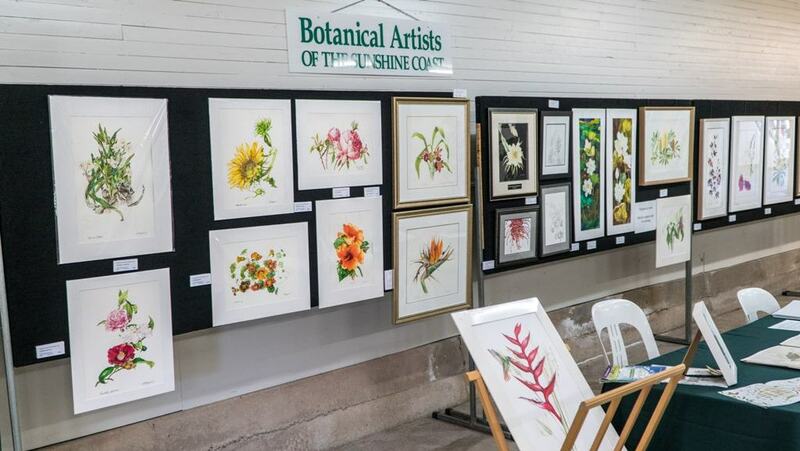 The best thing about the Queensland Garden Expo is the Plant Cloak Room. 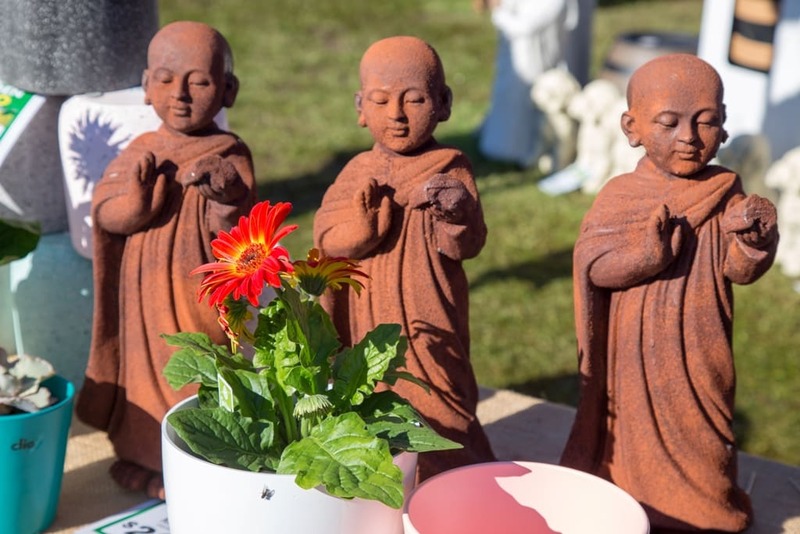 You can purchase as many plants as you like throughout the day and, for a gold coin donation, leave your purchases here where they will be looked after until you are ready to leave. 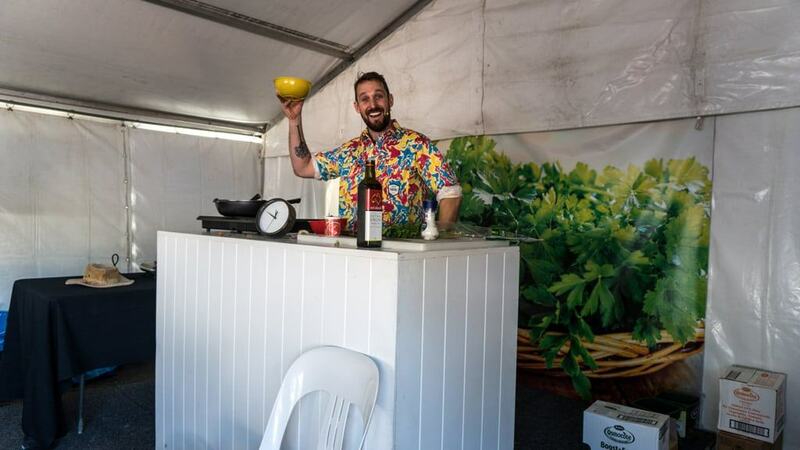 To get to and from the expo, there is a free shuttle bus from 9am daily to meet and drop off visitors arriving by train at the Nambour station. A specially set up “Expo Bus Stop” will be located outside the entrance to the station and the bus will collect passengers approximately every 20 minutes from this Expo bus stop. 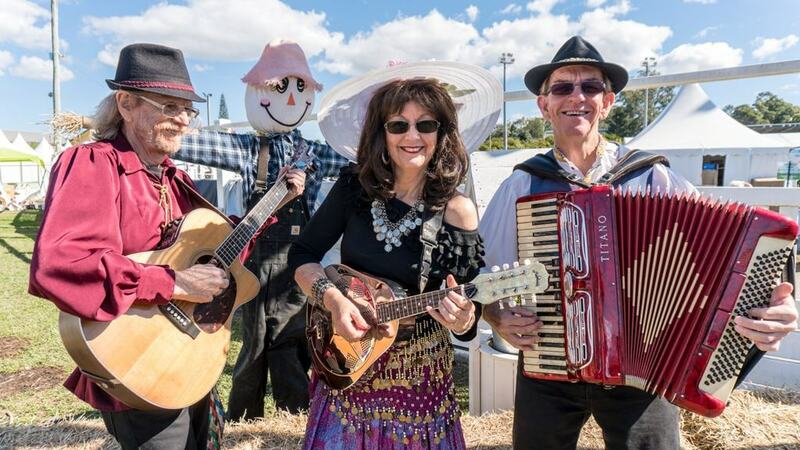 If driving, you can park in the Nambour Showgrounds for $7 per car. 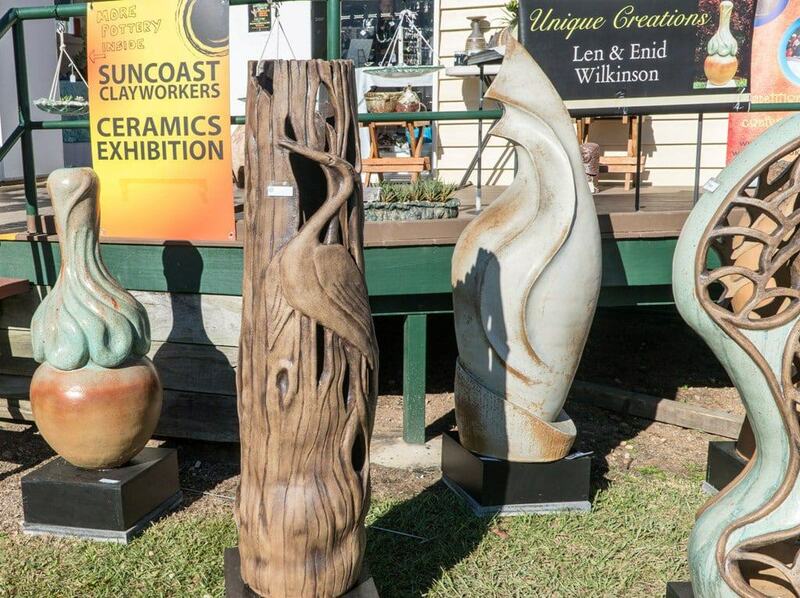 The Queensland Garden Expo is due to be held between 12-14 July 2019. Be that the event is so far away, the official website has no information available at this point – aside from the event date. 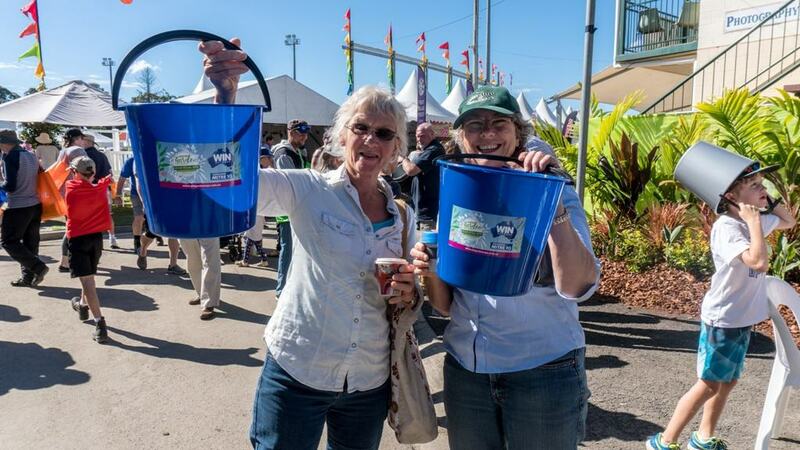 You can purchase an online ticket to the Queensland Garden Expo here. Are you holding the Expo again in 2018? And if so what are the dates? 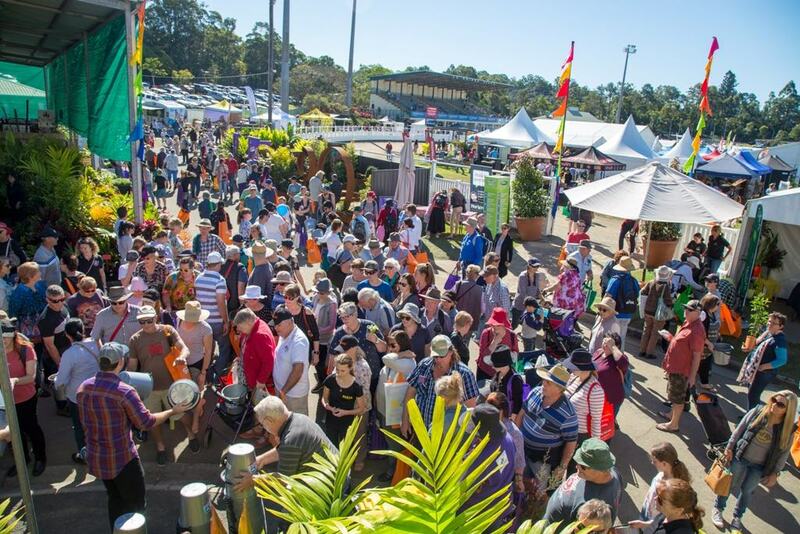 Yes, the Queensland Garden Expo will be held on 13-15 July 2018. Is there an RACQ Discount on Prices ? Yes, it appears you get 15% off. Here is the link to the deal. How Can I Book a Ticket on line? Use the link I referred you to below. Click the yellow “buy now” button and you will be taken to the RACQ ticket page. 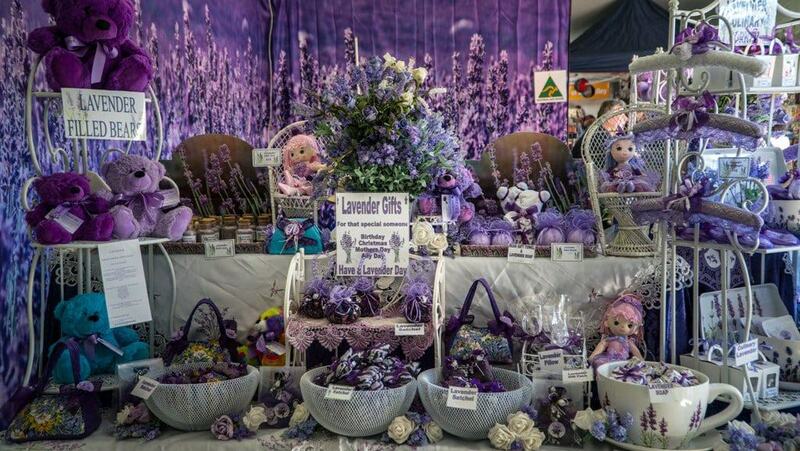 Hi Jess, if there is a RACQ discount for the Garden Expo I can’t find it on that page. 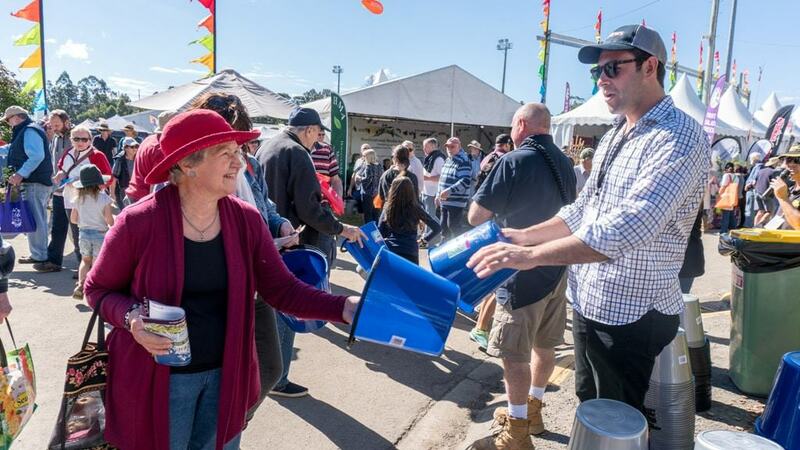 This comment page is the only place I’ve found a referenve to RACQ discounts on tickets for 2018. I suspect there was a discount previously, but not this year. Or its very well hidden for some reason! 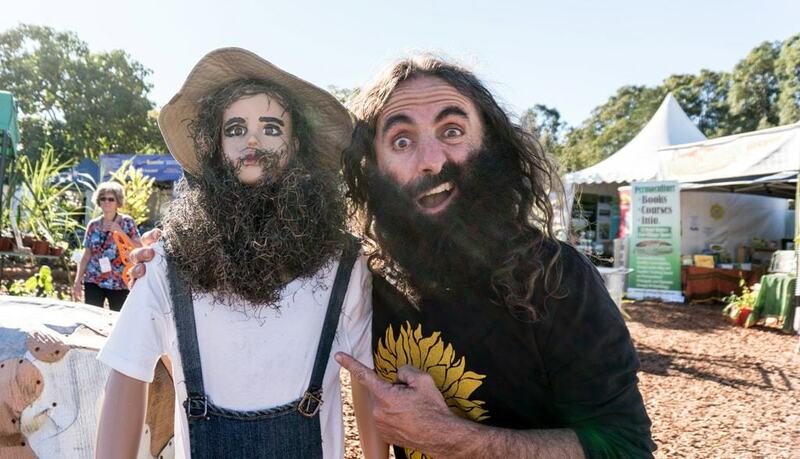 I have turned both the Queensland Garden Expo and RACQ website upside down and can’t find a single thing about a discount for this year (just previous years). In 2017, it looked like there was a 15% discount and you were able to book through the RACQ website, but the old link doesn’t work any more. Unfortunately, because we are only a few days out from the event, it is safe to say that there is no RACQ discount this year.